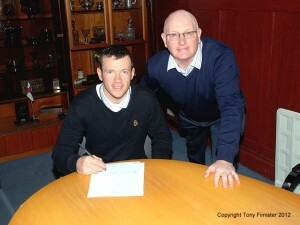 Eddie Malone from Ayr United becomes the first new signing for next season. The twenty seven year old defender was a first team regular for Ayr last season scoring five goals, including one at Stark’s Park. Eddie was with Ayr United for two seasons signing from Dundee.